There’s more cadaver than cooking in the back room at 221b Baker Street, and no mistake. It’s hard to call a room a ‘kitchen’ when you’re as likely to get an eyeball in your tea as milk, but at least there’s a ‘fridge for Chinese take-away leftovers. And thumbs. 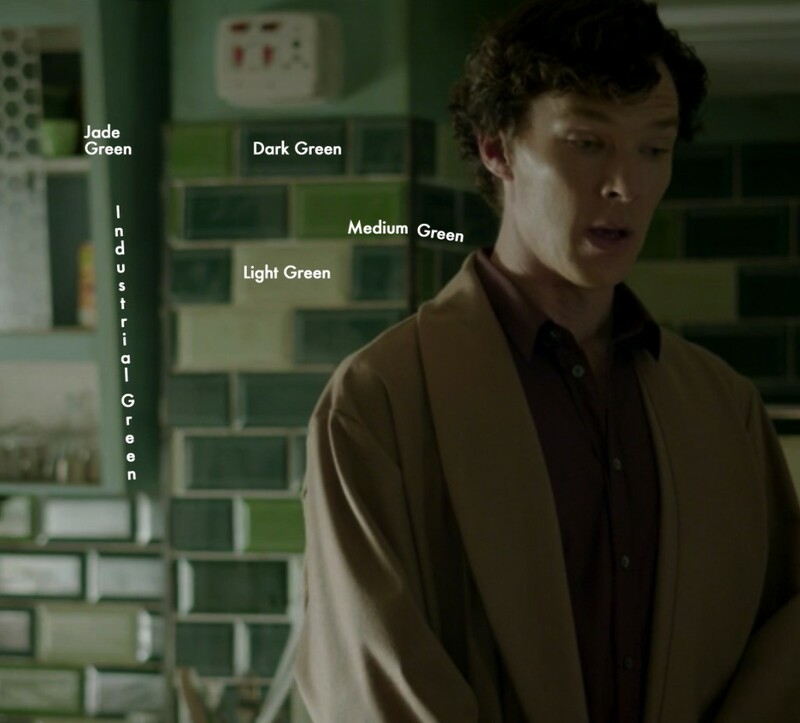 It’s fitting that the color scheme of Sherlock’s Kitchen is green – all shades of green! We’ve never seen him eat a salad, but he’s surrounded with greenery. 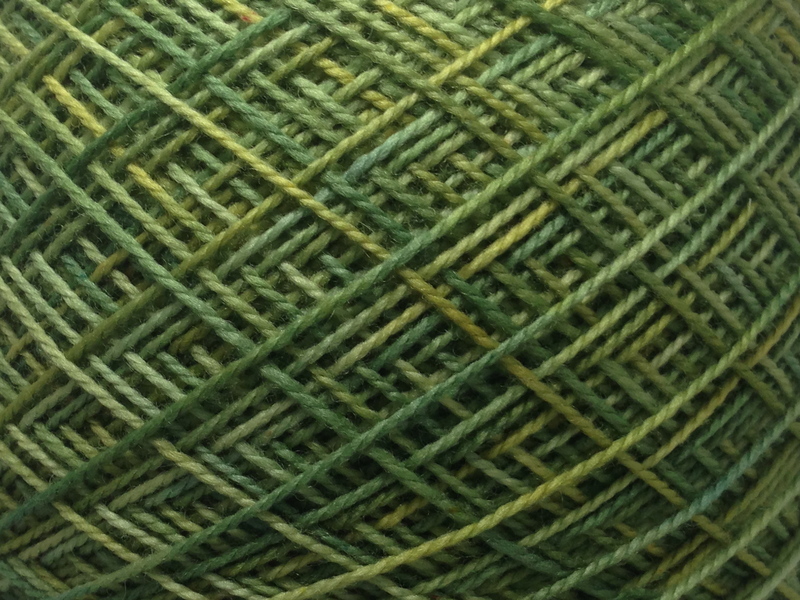 Light green, medium green, leaf green, industrial green, jade, olive, spring, pistachio, honeydew – ALL THE GREENS! You want more depth in your colors? 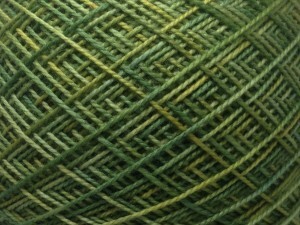 This entry was posted in 221b Colors, MKY, NO SPOILERS by Annie. Bookmark the permalink.